Osteopathic Manipulation is a gentle, hands-on healing modality used by physicians trained in osteopathic medicine. 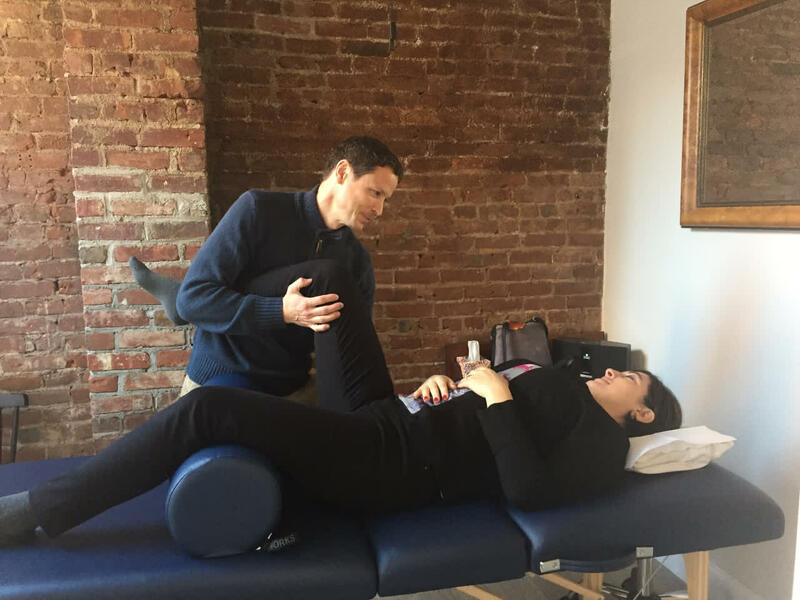 Through subtle, manual techniques, the osteopath facilitates and augments healing from injury and disease, and promotes the patient’s health and well-being. 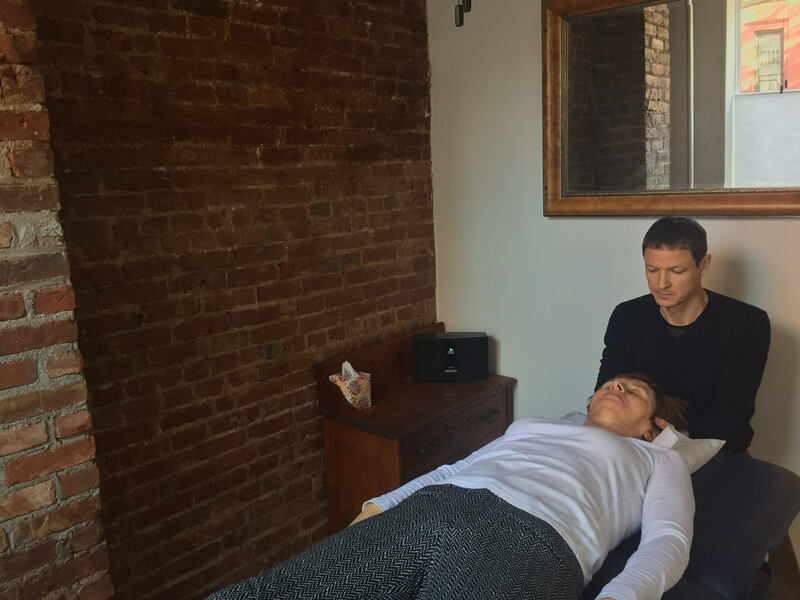 Dr. Taylor combines postural awareness, innate body wisdom, and patient education to offer an integrative, insightful approach to osteopathic medicine and the healing arts. Dr. Taylor is Board Certified in Neuromusculoskeletal Medicine and Osteopathic Manipulative Medicine. 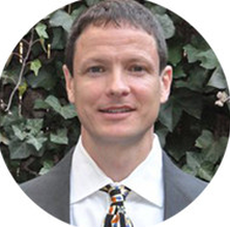 Dr. Taylor is a graduate of the Chicago College of Osteopathic Medicine and completed his residency in Osteopathic Manipulative Medicine and Neuromusculoskeletal Medicine at Saint Barnabas Hospital in the Bronx. 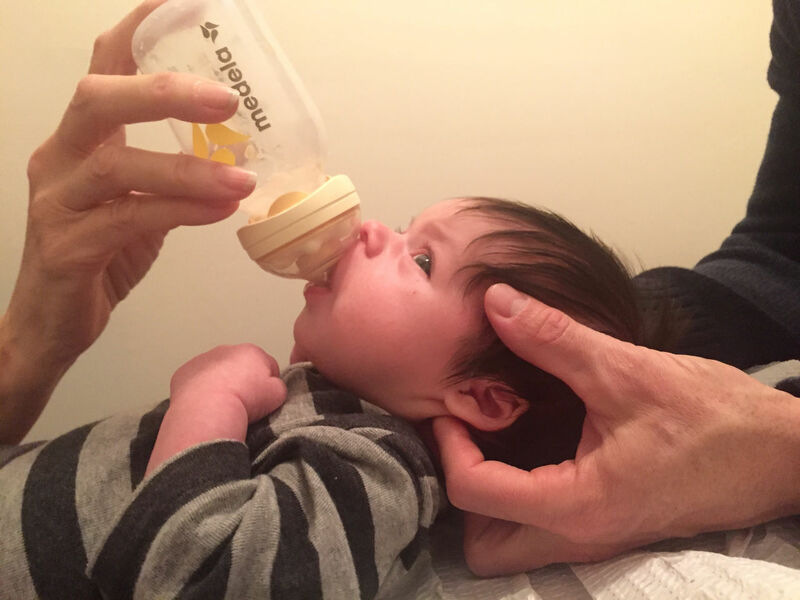 This program is known for its rigorous training in all aspects of OMM/NMM for all ages, from newborns to the elderly. Prior to medical training Dr. Taylor earned a Bachelor of Arts degree in Religion Studies and Psychology at TCU in Ft. Worth, Texas (1990) and then a Master of Divinity degree at Brite Divinity School (1996). He has lived abroad in the former Soviet Union, he has worked as a hospital chaplain, a parish minister, managed a group home for developmentally disabled adults, and, together with his wife, owned and operated an Ashtanga yoga center in Oak Park, Illinois. 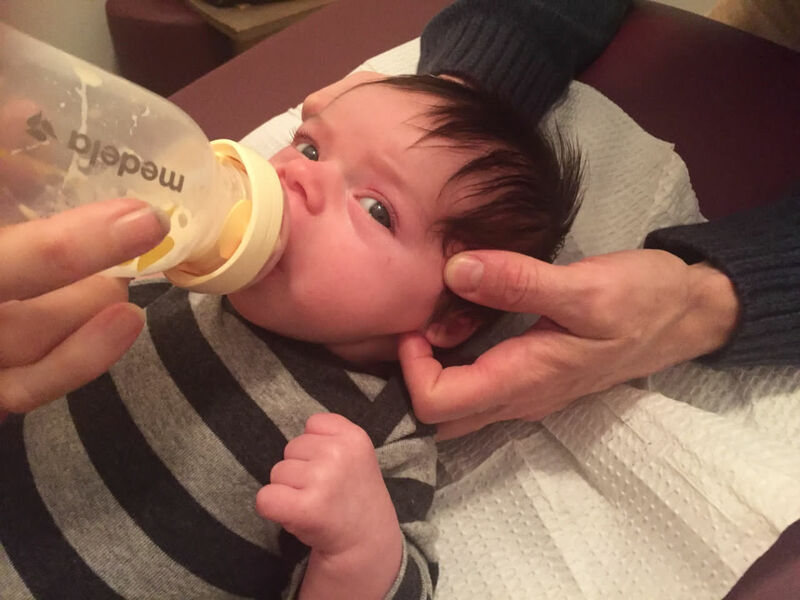 Dr. Taylor lives in the Park Slope neighborhood of Brooklyn with his wife, JoAn Pangilinan-Taylor, and their two boys, Noah and Samuel. Dr. Taylor is Board Certified in his specialization of OMM/NMM and holds a Diploma in Clinical Homeopathy from the CEDH. 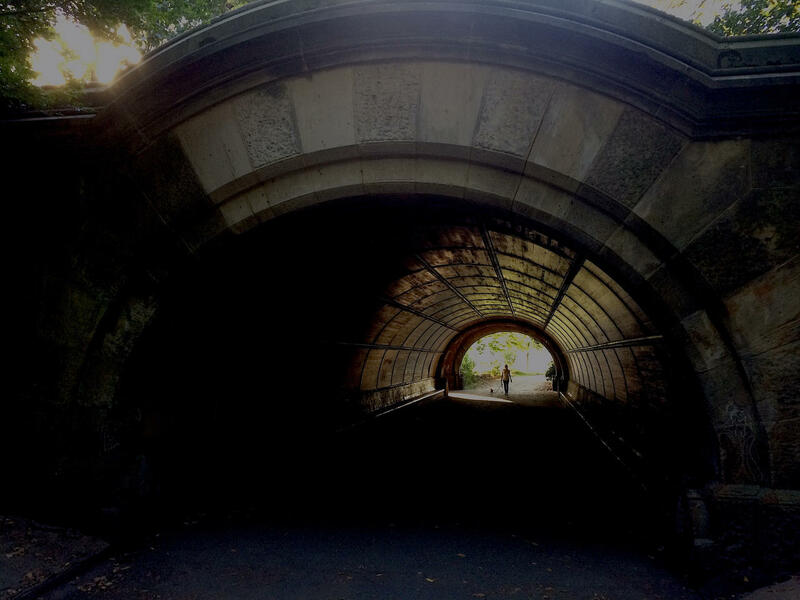 He has practiced in Brooklyn since 2009. 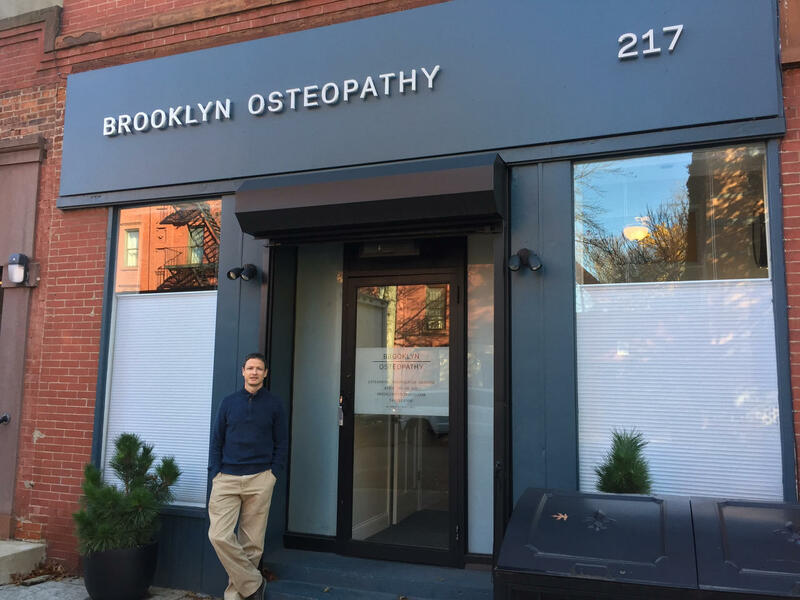 He is committed to providing osteopathic care to his immediate community, the greater New York City area, and to travelers from this country and abroad. 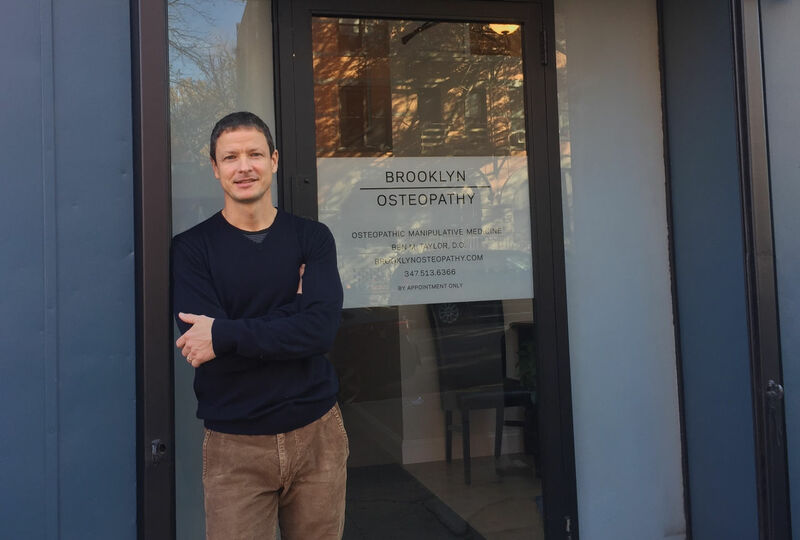 Brooklyn Osteopathy is committed to providing all of our patients with exceptional care. When the patient cancels without giving enough notice, they prevent another patient from being seen. Please provide our office with 24-hour notice to change or cancel an appointment by calling or texting our office. To cancel a Monday appointment, please call our office by 2:00p.m. on the preceeding friday. If prior notice of cancelation is not given ("no-show") the patient will be charged a fee: first time 50% of full appointment fee, thereafter 100% of full appointment fee. Late arrivals: Please call or text if you are running late for your scheduled appointment. We will try to accommodate late patients up to 15 minutes after their schduled treatment time, but they may be asked to wait, or their treatment may be cut short in oredr to treat on-time patients. Our office accepts cash, check, & credit cards. Dr. Taylor does not participate in any insurance network, including Medicare; he is an "out of network" provider. You are responsible for understanding your network benefits, limitations and policies. We advise that you check with your insurance company if you have any questions about your out of network coverage. Our office will not be involved with any issues related to insurance, nor de we negotiate with insurance companies on your behalf. We will, however, provide you with a "superbill" that you can submit to your insurance company for reimbursement. As we cannot guarantee your insurance coverage, you are responsible for all payments on the day services are rendered. For questions regarding fees, please call the office. Payment for all products is due at the time of purchase. For custom orthotics, a 50% deposit is required to place an order. 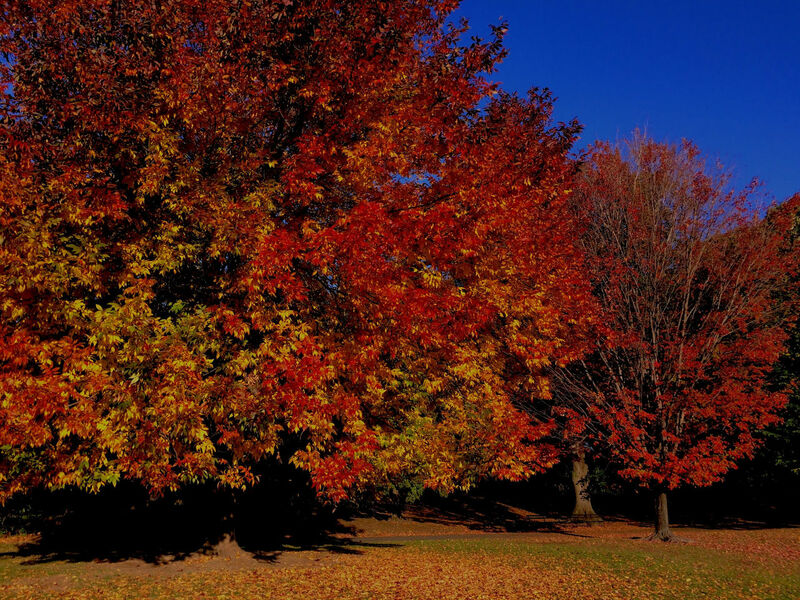 Once an orthotic order is placed, it may not be cancelled. The remaining balance is due at the time of receiving the orthotics.